K1 kickboxing is a fast, dynamic and effective martial art. Famed for its invaluable stand up techniques. 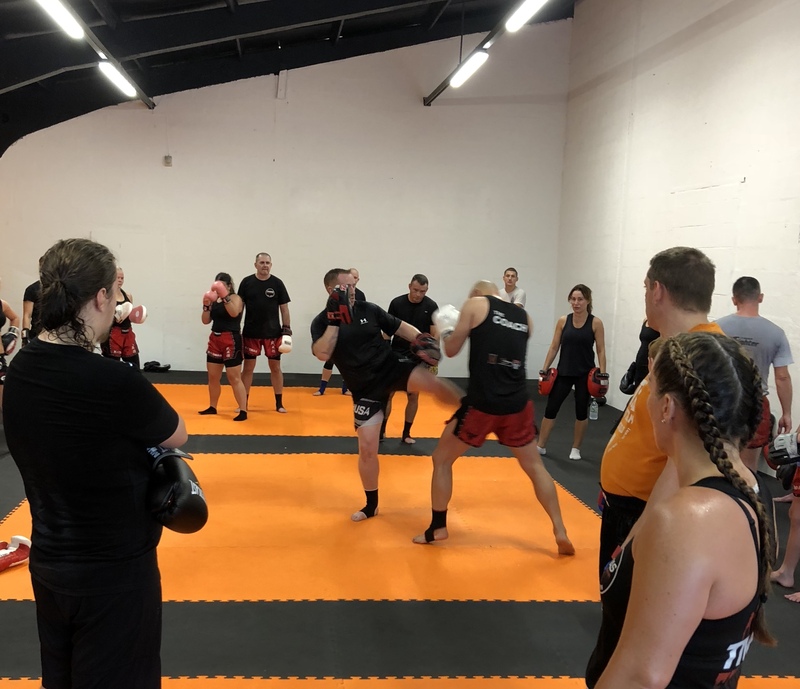 Boxing, kicking, kneeing as well as a multitude of defense techniques makes this an exciting, effective and general feel good martial art. TMAS has produced many champions in this style as well as many black belts. 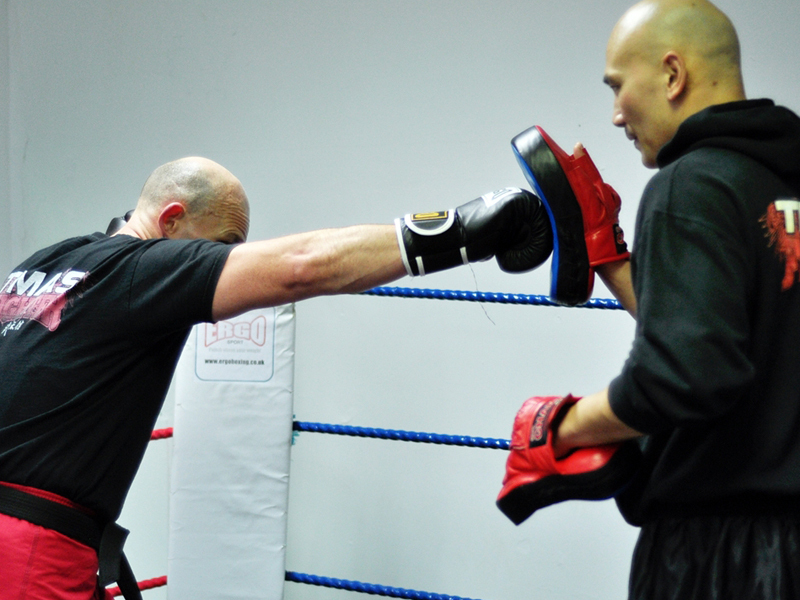 Our Kickboxing Classes are structured to develop fitness, strength, toning, Agility and confidence. All instructors are there to help and develop students in a professional, friendly and structured way. Open to everyone regardless of age, fitness, health or gender. I’ve been doing Muay Thai for seven years now. Two years ago, I found out about TMAS, and have been training with Bern ever since! I have learned more from Bern in the last two years, than all the other places in the last seven years combined.! TMAS is a very friendly and professional set up, all instructors go out of their way to help you achieve your goals. I have trained at many places and I can honestly say that no other gym comes near. If you want to move forward and not back , I would recommend TMAS. TMAS is a Martial Arts center established by instructors with over 30 years experience. Fun, Friendly Environment!